Today, the moving image is ubiquitous in global contemporary art. The first book to tell the story of the postwar expanded cinema that inspired this omnipresence, Between the Black Box and the White Cube travels back to the 1950s and 1960s, when the rise of television caused movie theaters to lose their monopoly over the moving image, leading cinema to be installed directly alongside other forms of modern art. Explaining that the postwar expanded cinema was a response to both developments, Andrew V. Uroskie argues that, rather than a formal or technological innovation, the key change for artists involved a displacement of the moving image from the familiarity of the cinematic theater to original spaces and contexts. He shows how newly available, inexpensive film and video technology enabled artists such as Nam June Paik, Robert Whitman, Stan VanDerBeek, Robert Breer, and especially Andy Warhol to become filmmakers. Through their efforts to explore a fresh way of experiencing the moving image, these artists sought to reimagine the nature and possibilities of art in a post-cinematic age and helped to develop a novel space between the “black box” of the movie theater and the “white cube” of the art gallery. 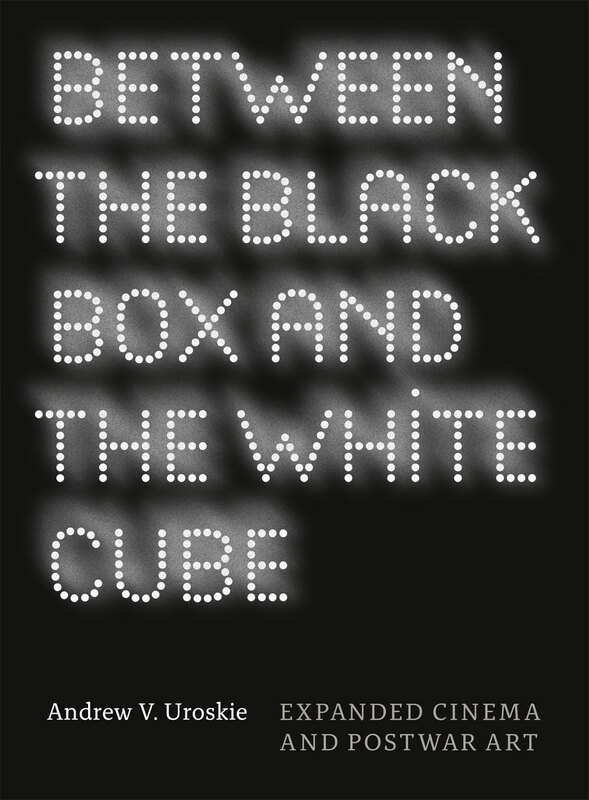 Packed with over one hundred illustrations, Between the Black Box and the White Cube is a compelling look at a seminal moment in the cultural life of the moving image and its emergence in contemporary art.